Make This Halloween Season a Treat! The best part of the day is our live stage show. Our shows are so classy that we’d do just about anything to make them memorable. At the Old West Pumpkin Fest, toddlers, adolescents, young families and Grandma’s and Grandpa’s can’t wait to see the fabulous Country Kids’ Show performed live on stage featuring costume characters that your child would love and recognize. The Live musical show is performed 4 times a day. This is an interactive show for the kids where they can dance and play instruments. We provide a fun, artistic and unique experience for children. 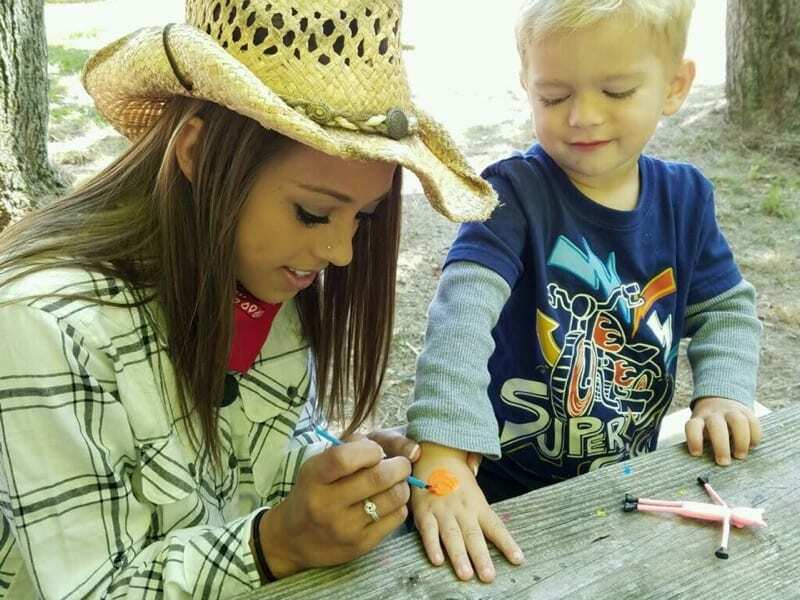 Our goal is to provide a positive human experience for all ages through the art of face painting. We only use non-toxic products. Explore the Old West Town, jump on the straw mountain, play on the Caterpillar Crawl Slide and go through our Funny Fun House. Pumpkin painting is a great activity for the whole family to do at Old West Pumpkin Fest! Also, the paint we provide is washable, so that you do not have to worry about staining your clothing. 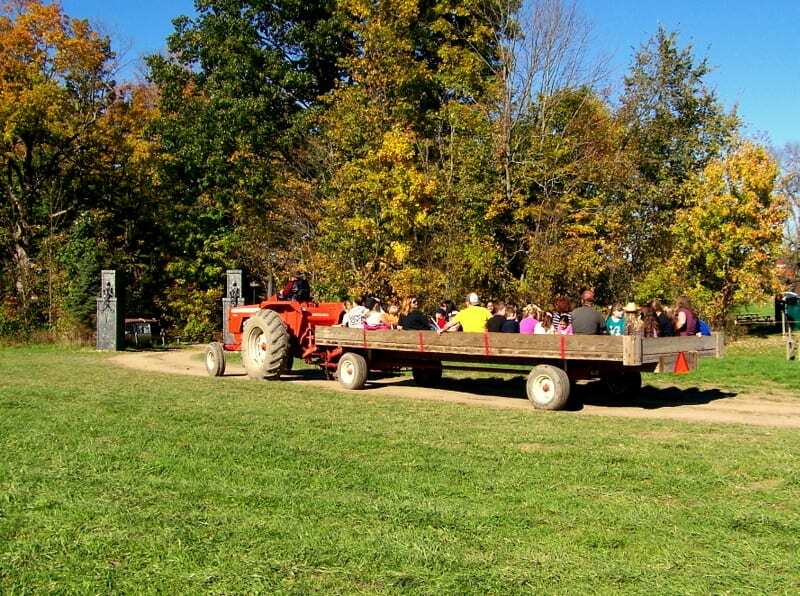 Take a tractor pulled wagon ride out to our pumpkin patch where you and your family and friends can pick your perfect pumpkin. If you are not up for pumpkin picking, you can just come for the ride around our farm and enjoy all the Halloween decorations and country scenery. 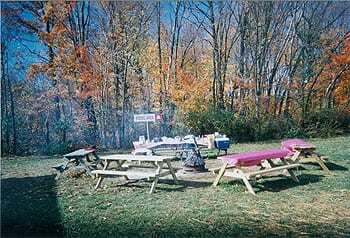 All Activities Unlimited, All Day Long, Private bonfire also available. Pony Rides, Family Fun House, Kids Activity Area, Animal Petting Farm, Picture Spots, Face Painting, Free Prizes, Pumpkin Painting, Straw Mountain, Costume Characters, Pumpkin Farm and more! Cleveland Ohio's Premiere Haunted Event, Celebrating 28 Terrifying Years! Bring the whole family to the best pumpkin patch and Fall Festival in Northeast Ohio. This is more than just the ordinary pumpkin patch... You'll not want to miss out on this experience at Rockin R Ranch Old West Pumpkin Fest. We are the best place for family fun and entertainment during the Fall season. We are open on weekends from 12 p.m. to 5pm on Saturdays and Sundays. We really spice up the fun for everyone and have various activities for your entire family, especially the younger children. You can buy tickets online!